Skin care essentials to fight pollution. Pollution takes a terrible toll on our skin and things only get worse during winter. The chill in the air and the winter fog only add to your skin’s misery. Precisely why, your skin needs way more than just a regular face wash at the end of the day. The first thing you need to do when you get home from a long day is take off all the makeup and dirt collected on your face. Use micellar water to gently remove all the makeup from your skin. This will leave your skin feeling fresh and doesn’t leave greasy residue behind. 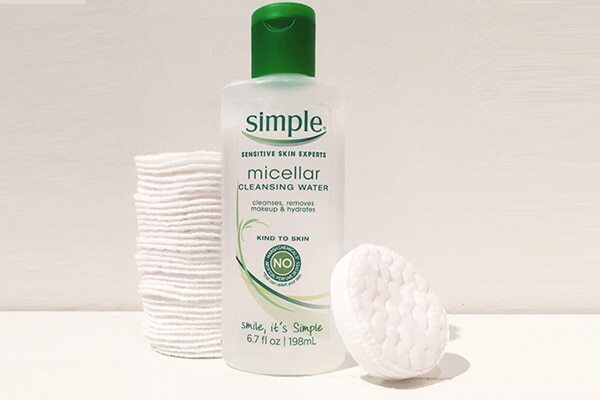 We suggest you opt for the brand new Micellar water in town, the Simple Kind To Skin Eye Make-Up Remover as it sloughs away even the toughest of makeup, dirt and pollutants in a jiffy without pulling at the delicate skin. Dirty pores lead to blackheads and pimples. So remember to exfoliate. Wash your face with a moisturising face wash and exfoliate it once every week. This will make sure there is no gunk trapped in your pores. Also winter tends to dry out the skin, thus keeping the moisturiser from being entirely absorbed into the skin. 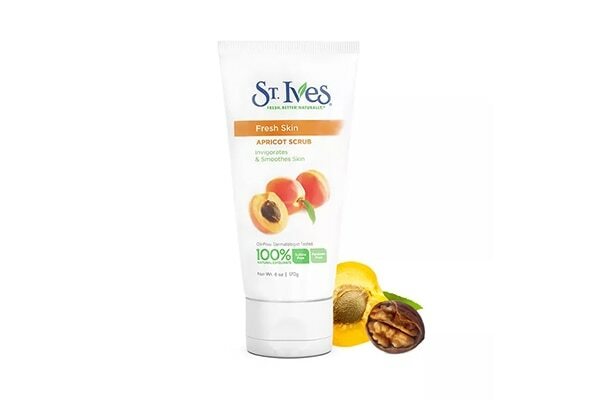 We suggest you try the St. Ives Apricot Scrub as it is both mild and effective which makes it perfect for winter. Detox masks are the magnet your skin needs. 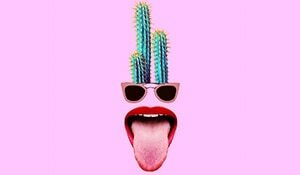 A detox mask will pull out all the impurities a scrub didn’t get rid of. Use a detox mask once or twice a week. Look for masks with charcoal as a key ingredient. We suggest you try the Ponds Pure White Anti-Pollution + Purity Face Wash as it comes powered with activated charcoal which penetrates deep into the skin cell and extracts all the dirt and grime. Don’t forget to give your skin a moisture boost. Use a skin serum that works for your skin type every night before bed. The pollution is harsh against your skin and makes it fragile. A serum ensures your skin gets everything it needs and balances your skin’s pH levels. 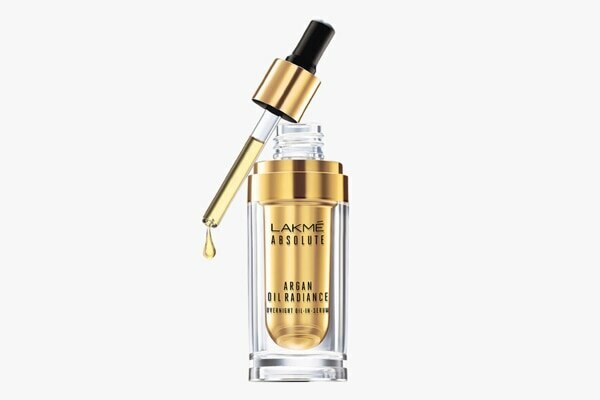 We suggest you look for serums that are rich in Vitamin E. Try the Lakmé Absolute Argan Oil Radiance Overnight Oil-in-Serum as it helps condition and nourishes your skin, so that it looks clear and glowing each morning. Your skin needs more specific moisturisation than you think. Use different moisturisers for day and night. 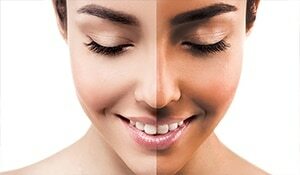 Use a lightweight moisturiser with SPF during the day. A thick moisturiser for day time will attract dust and feel heavy. Use a heavy moisturiser for night. This gives your skin time to repair with proper nourishment as you sleep. Try the Simple Hydrating Light Moisturiser for the day as it easily absorbs into the skin and doesn’t feel sticky which makes it perfect for day use. 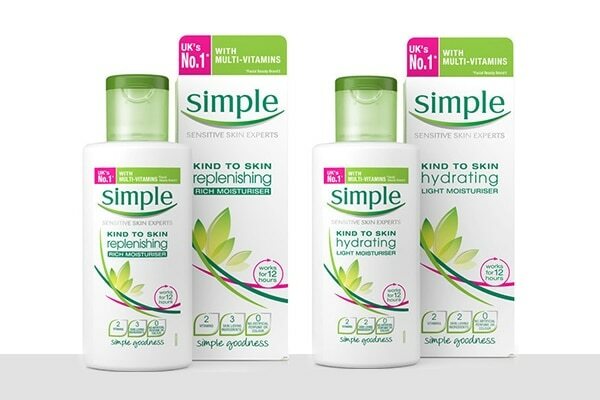 And go for the Simple Kind To Skin Replenishing Rich Moisturiser for the night.